A whopping 25% of Americans suffer from TMJ disorder (1). 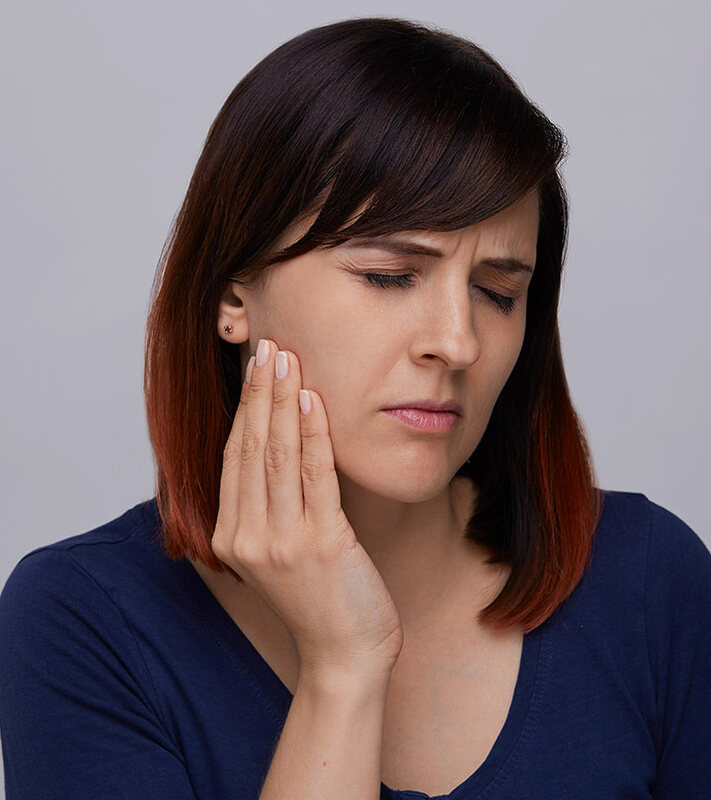 TMJ or the temporomandibular joint is the joint of your jaw. It facilitates activities like eating, talking, and swallowing. Trauma to the jaw, clenching, stress, or arthritis may trigger TMJ disorder. As a result, you may suffer from dull jaw pain, facial numbness, headache, and reduced range of motion (ROM) (2). TMJ exercises (along with medical treatment) are highly recommended to get relief from pain (3), (4). Here are 12 best TMJ exercises that you MUST do regularly to get back to your daily life soon. Read on! Which Points Are You Going To Work On? Place your tongue against the back of your upper incisors (front two teeth). Allow your mouth to open a little and relax your jaw muscles. 3 sets of 8 reps. Do this 6 times a day. Stand in front of a mirror. 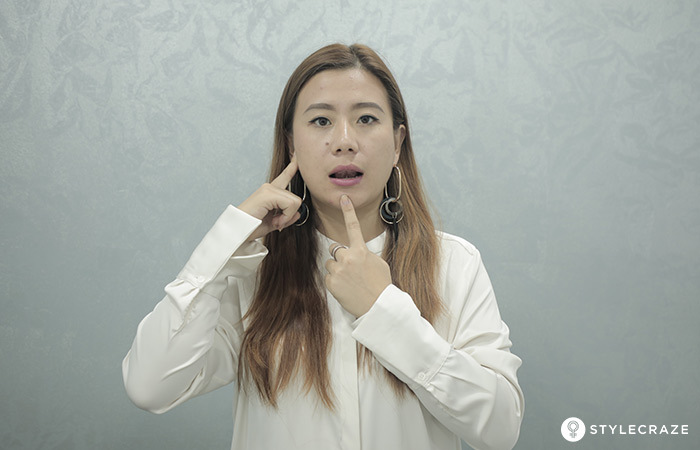 Place one index finger on your TMJ and the other index finger on your chin. With the help of your index finger, drop your lower jaw a little and close it up. Make sure you open your jaw in a straight line, and your tongue stays in place against the back of your incisors. 3 sets of 10 reps. Do this 6 times a day. 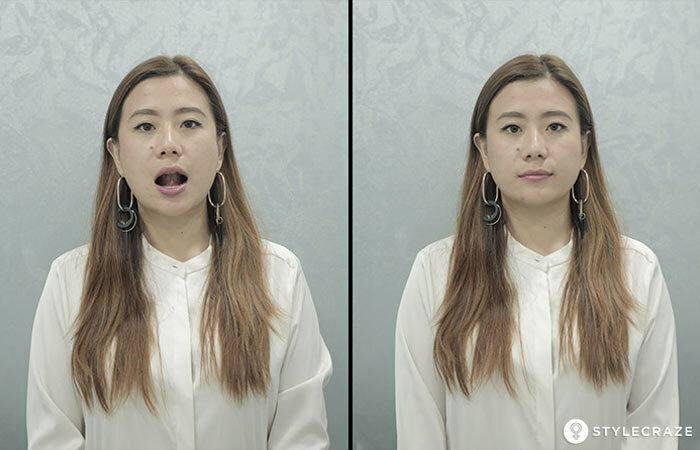 Stand in front of a mirror, and place an index finger on each TMJ. Place your tongue against the back of your upper incisors. Lower your jaw and close it up. 3 sets of 8 reps. Do this 5 times a day. Stand in front of a mirror with your shoulders relaxed and chest up. This is your starting position. 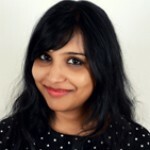 Pull your chin straight down and create a double chin. 2 sets of 10 reps. Do this 5 times a day. Place your thumb under your chin. 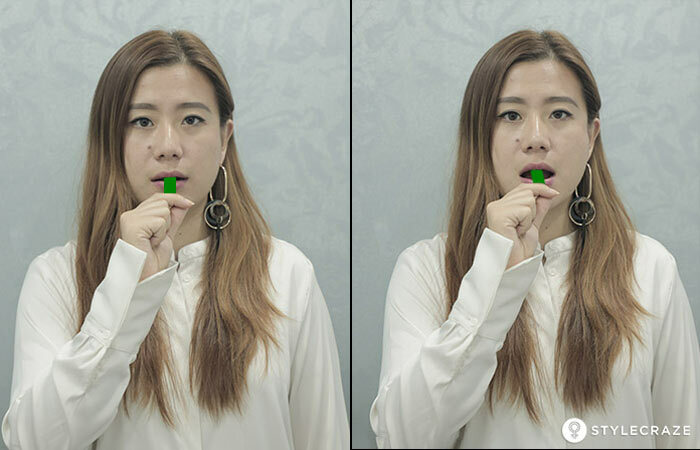 Open your mouth while you apply resistance by pushing your thumb against your chin gently. Hold this for 3-6 seconds. Close your mouth. 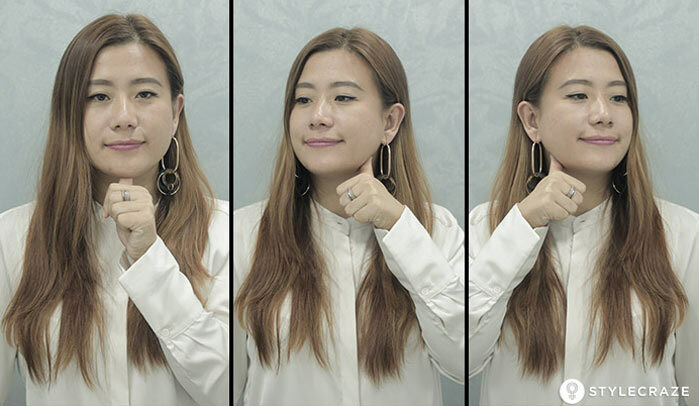 Place both index fingers on your chin and both thumbs under it. Squeeze your chin with your index finger to apply resistance and close your mouth. Touch the roof of your mouth with your tongue and try opening and closing your mouth. 2 sets of 10 reps. Do this 3 times a day. Relax your jaw and open your mouth. Slide your jaw to the right and look to your left. Do not move your neck or head. Hold this pose for 3 seconds and then recenter your jaw. Slide your jaw to the left and look to your right. Put an object that is ¼ inch thick between your teeth. This is your starting position. 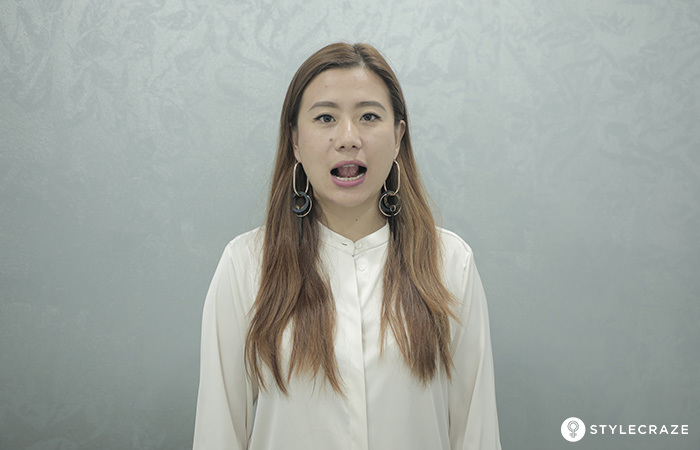 Move your bottom jaw forward so that your lower teeth are in front of your upper teeth. 1. Relax your jaw and part your teeth slightly. 2. 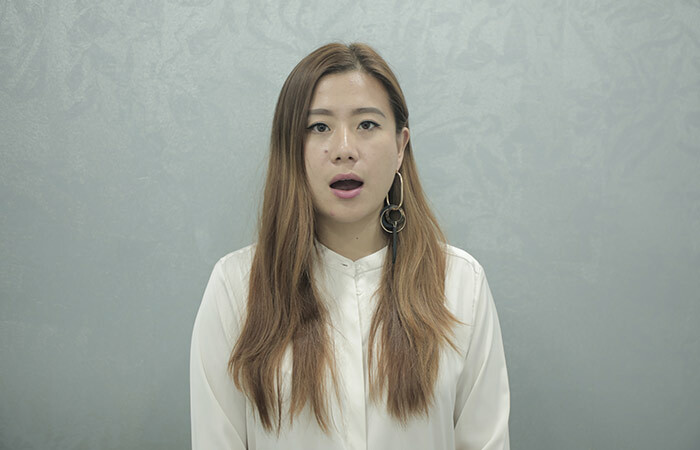 Open your mouth slowly, as wide as possible, and look up. 3. Hold this pose for 5-6 seconds. 4. Close your mouth and relax. 2 sets of 5 reps. Do this 3 times a day. Place your thumb under the chin. 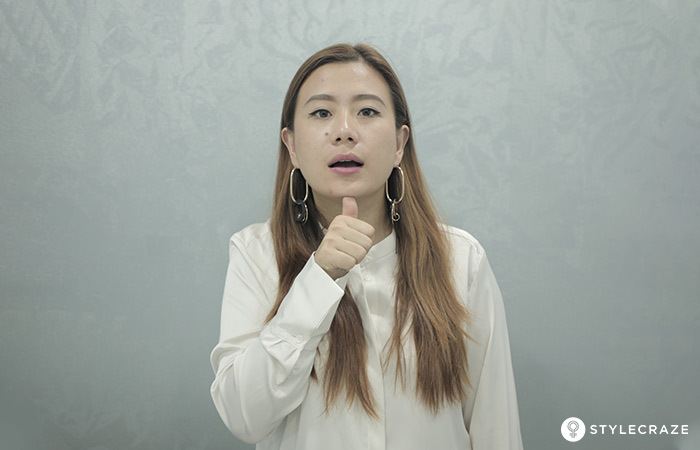 Smile slightly and apply gentle pressure on the chin with your thumb. Hold this for a second. Move your thumb to the right and place it on the angle of the jaw and repeat. 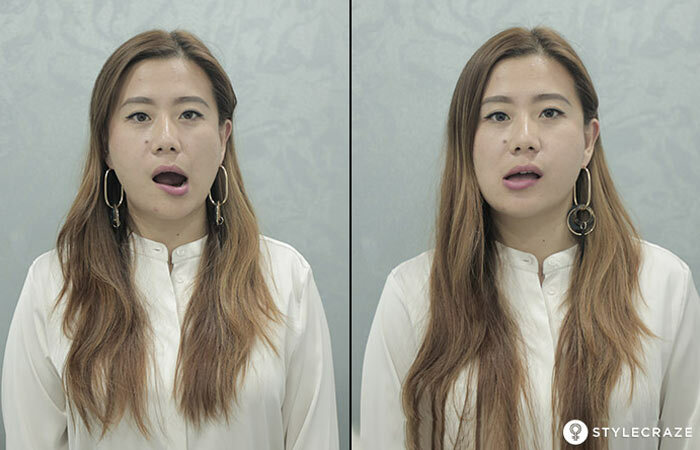 Move your thumb to the left and place it on the angle of the jaw and repeat. 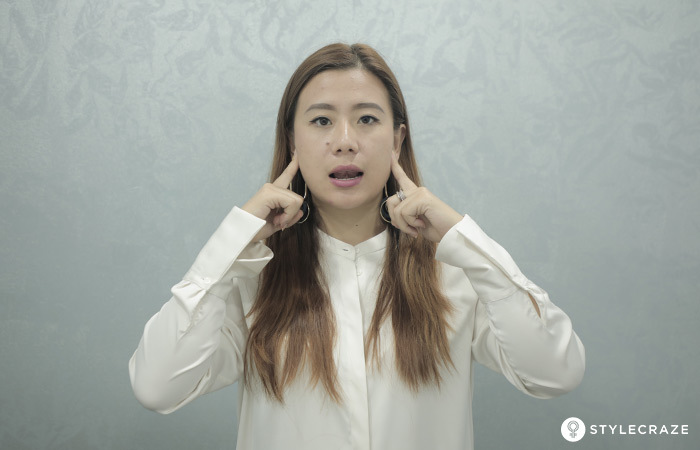 Place a thumb at the back of each ear, fingers pointing up your head. 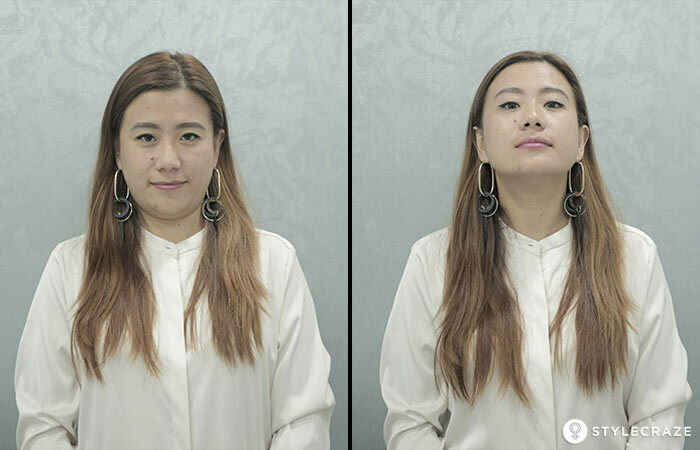 Lift the right side of your head slightly and pull down on the left side. It will make your head tilt. There you have it – 12 easy TMJ exercises, a few of which you can do anywhere. But the question is, are these exercises safe? Let’s find out. Yes, TMJ exercises are safe. But you must talk to your doctor or physiotherapist before starting these exercises. Also, start gently and slowly. You might feel pain initially, but it will get better as you keep relaxing and exercising the jaw. Living with constant dull pain in your jaw may take a toll on the quality of your life. Medicines help, but to get extra help, include TMJ exercises in your routine. You will see a great difference and soon, TMJ disorder/dysfunction will become a problem of the past. Start today and get the best out of these exercises. Take care! “Temporomandibular Joint Disorders: A Review of Etiology, Clinical Management, and Tissue Engineering Strategies” The International journal of oral & maxillofacial implants, US National Library of Medicine. 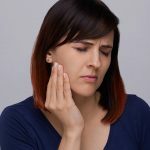 “Temporomandibular Joint Pain” Clinical Methods – The History, Physical, And Laboratory Examinations, 3rd Edition, US National Library of Medicine. “The Effect of Relaxation Exercises for the Masticator Muscles on Temporomandibular Joint Dysfunction (TMD)” Journal of Physical Therapy Science, US National Library of Medicine. “Temporomandibular disorders. Part 2: conservative management” The Journal of Manual & Manipulative Therapy, US National Library of Medicine.